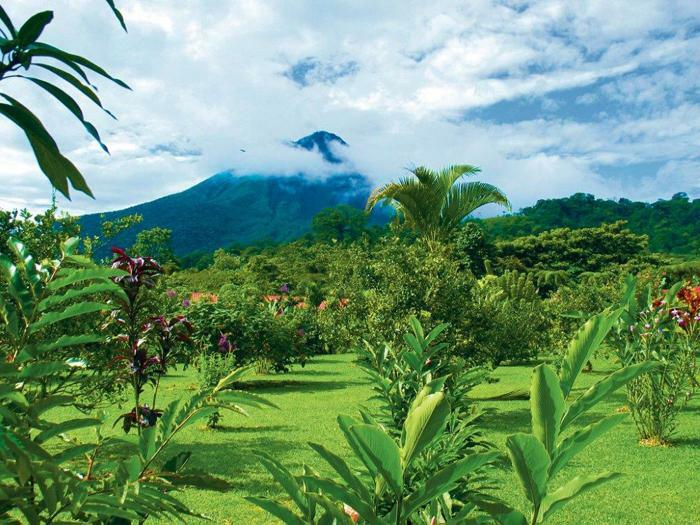 In case you missed it, our Alumni Travel Program is currently in beautiful Costa Rica! The Truman Alumni Travel Program offers worry-free vacations to breathtaking destinations. Want to avoid the hassle? The prices are competitive, and include all tours and many of your meals. Not only that, but you have a representative from Truman there with you, answering questions and helping you prepare for the trip ahead. Make sure to keep a look out for next year’s trip to Southern France. TruAdventure, offered through the Institute for Academic Outreach (formerly the Truman Institute), offers summer excursions for those looking for more of a wilderness adventure. Spots are still available for the Zion – Bryce Canyon Tour in June, and you are even accompanied by experienced tour guides. More information can be found on our website, alumni.truman.edu/TravelProgram.asp, or questions may be emailed to Denise Smith, director of alumni relations, dlsmith@truman.edu.